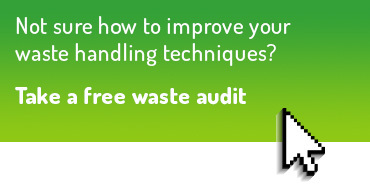 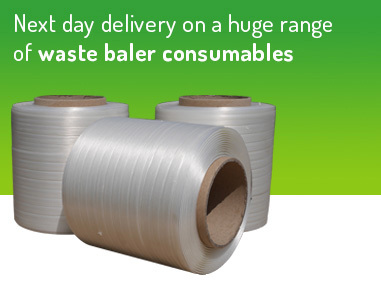 If you want to produce mill size bales that maximise your recycling rebates and best utilise full-capacity loads for shipping containers and general flat-bed trailer transportation, look no further. 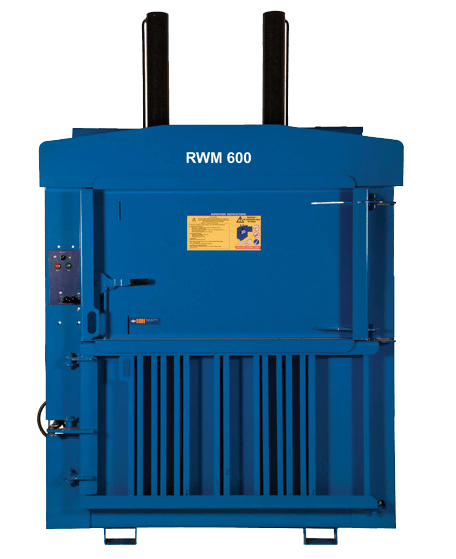 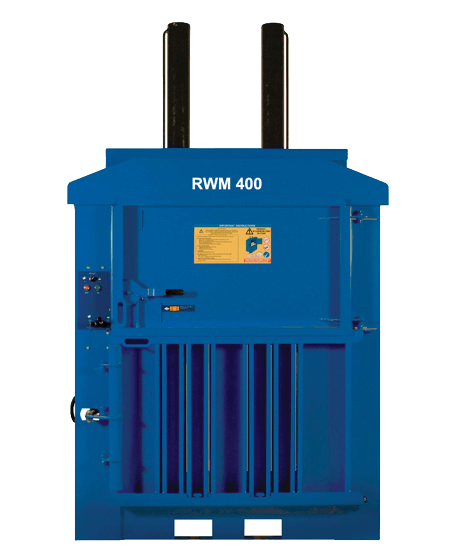 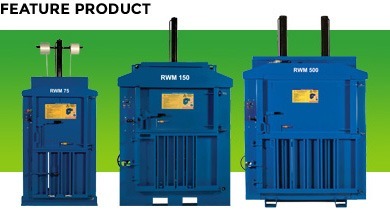 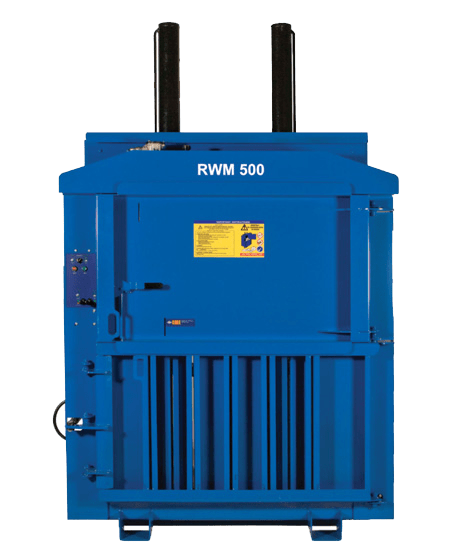 Our robust mill size balers are popular with recyclers and industrial users alike, due to their powerful ability to effortlessly and efficiently convert large volumes of ‘waste’ materials into manageable bales. 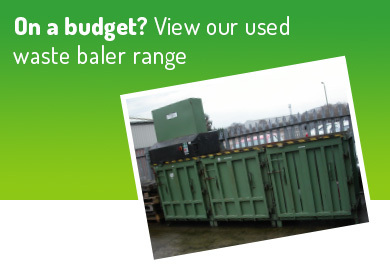 Whichever mill size waste baler you choose, you’re guaranteed a robust and long-lasting machine that will reduce the storage, handling and transportation costs of your waste.